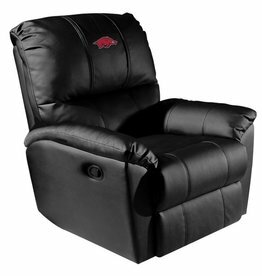 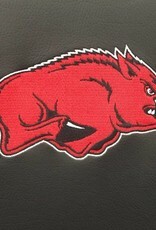 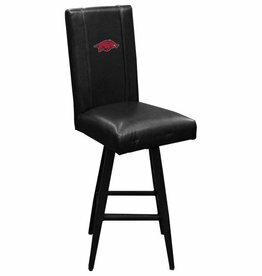 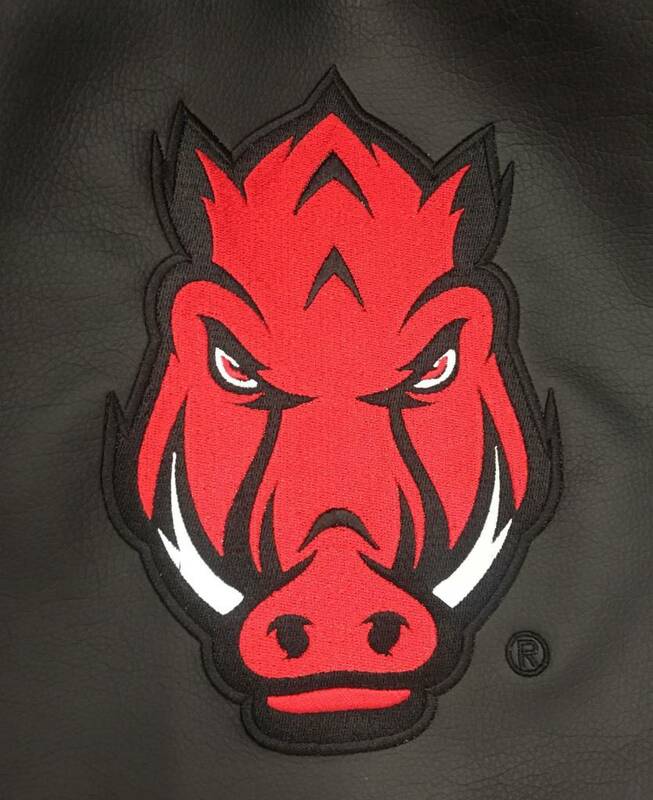 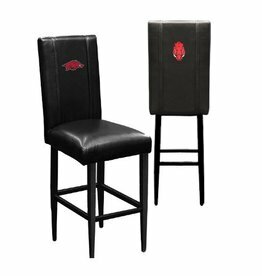 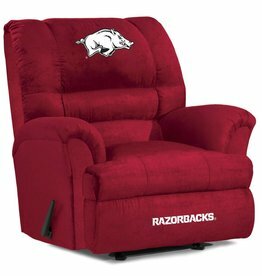 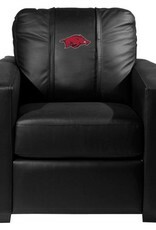 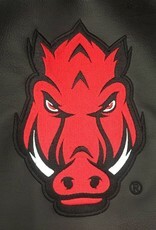 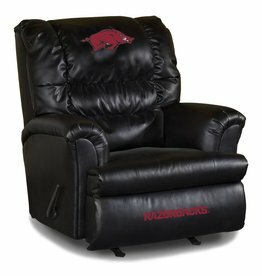 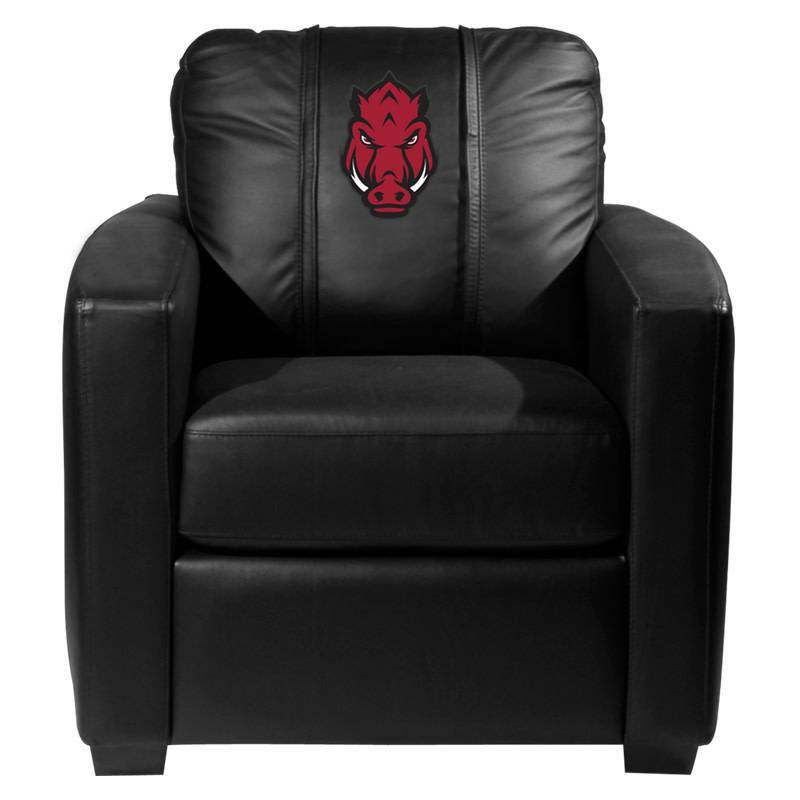 Lounge in your Arkansas Razorbacks Silver club chair and enjoy cheering your Razorbacks to victory! 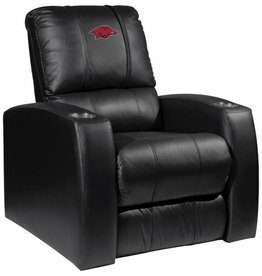 PERFECT for the office, theater room, living room or man cave, the Silver Series is a perfect choice for looks, comfort and versatility. 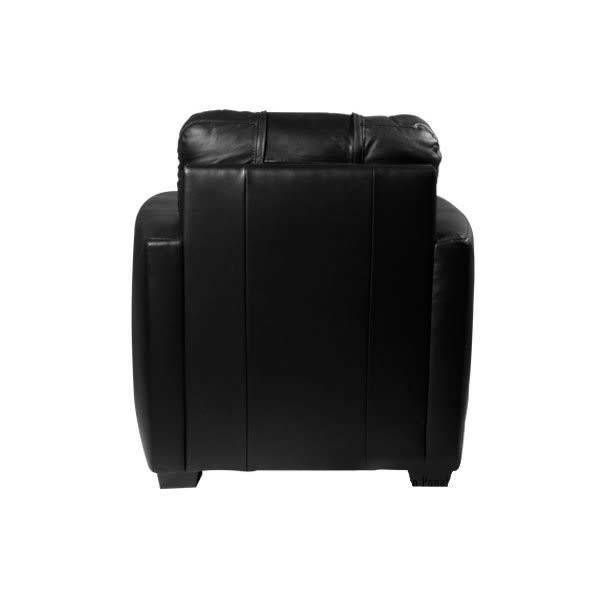 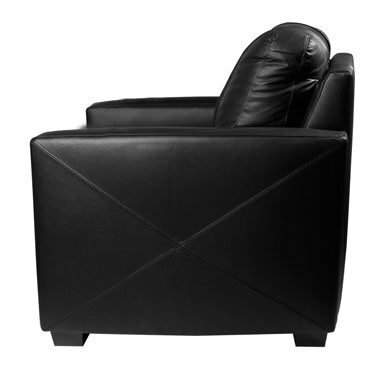 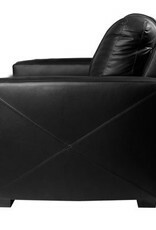 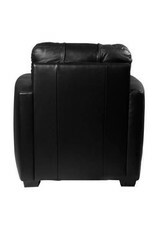 It features synthetic leather with a hardwood frame, no-sag spring suspension and high resiliency foam. 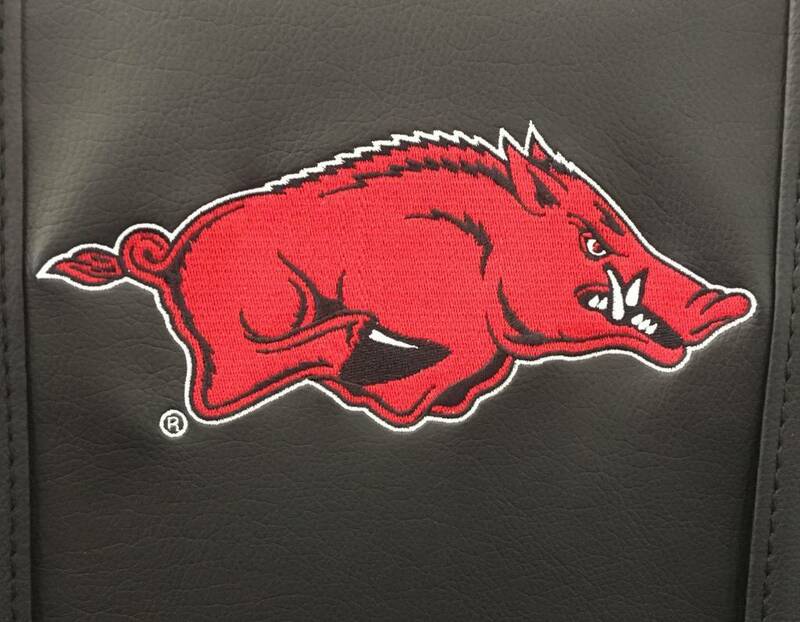 Best of all the logos zip on and off for endless customization.